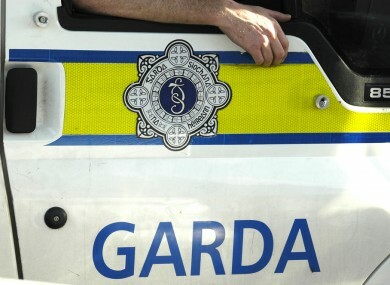 GARDAÍ HAVE ARRESTED a man after the search of two halting sites in the Ronanstown area of west Dublin this morning. Cannabis resin and cannabis herb were discovered during the raid with an estimated street value of €20,000. Six vehicles and a number of items of property were also seized by investigating gardaí. Gardaí were carrying out the inquiry as part of a multi-agency operation involving gardaí from Ronanstown, divisional search teams, the Divisional Task Force, local and national detective units, CAB, the Stolen Car Unit, the Air Support Unit, along with Revenue, Social Welfare and South County Dublin officials. Email “Man arrested following search of two Dublin halting sites”. Feedback on “Man arrested following search of two Dublin halting sites”.